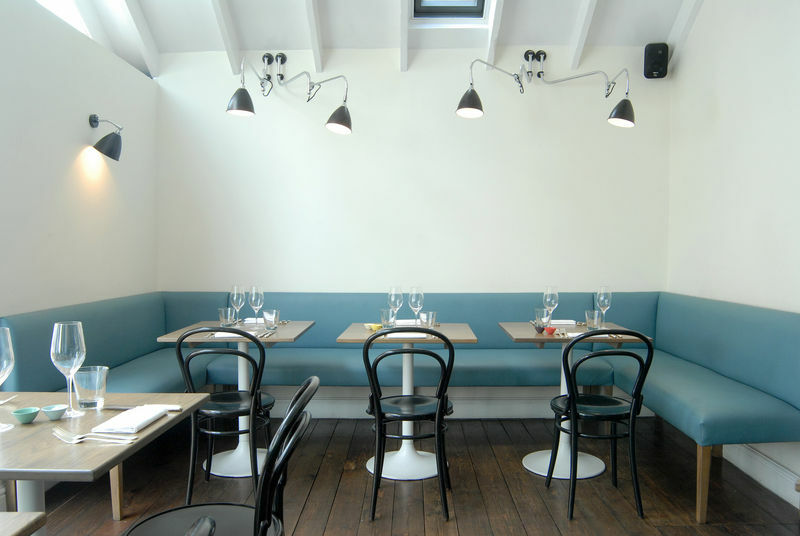 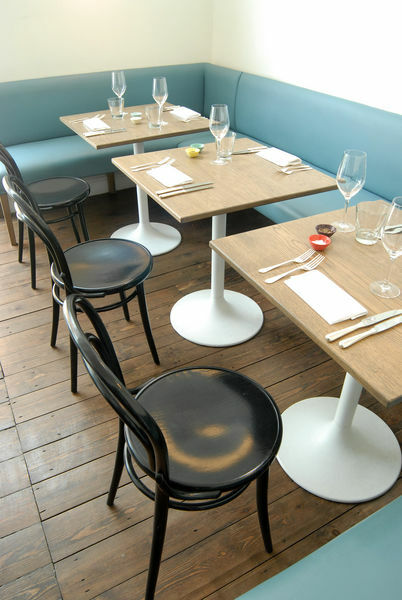 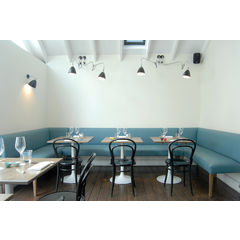 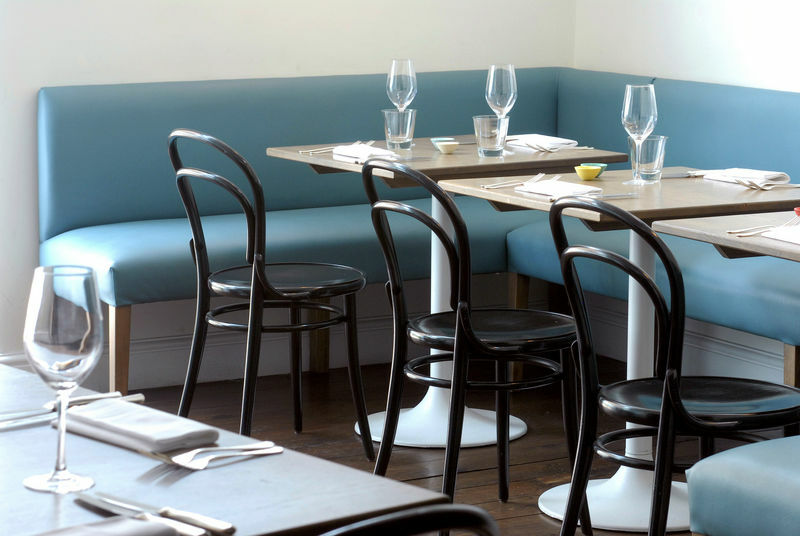 Working closely with new owners, Alan and Kate, our in-house designers created new seating areas and tables for the restaurant of this stylish new addition to Kings Road, Chelsea, London. 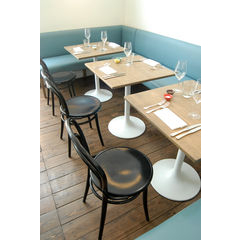 Our team carried out site surveys to insure the perfect fit of the furniture. 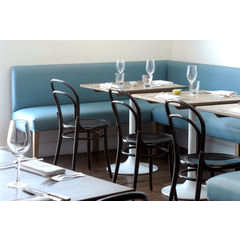 The teal upholstery combined with our stylish London Grey wood finish fit perfectly with the cool new interior of The Imperial.